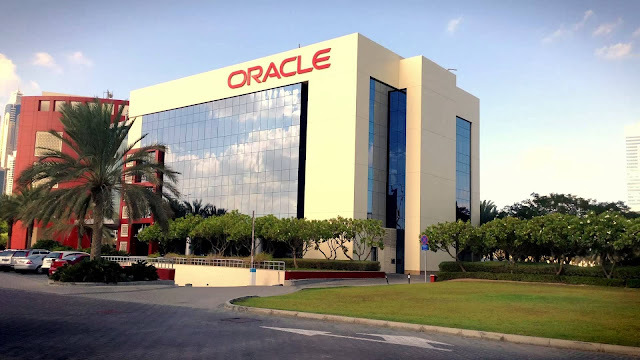 Are you looking for a Job in Oracle? Are you ready for an interview, check below, Oracle is hiring. Check and apply soon. Job Description: Entry-level consulting position for those who are new to professional services and are developing their expertise. Receive detailed instruction on routine work and on new projects or assignments. As a member of a project team, follow standard practices and procedures to analyze situations/data and provide quality work products to deliver functional and technical solutions on applications and technology installations. Work involves some problem solving with assistance and guidance in understanding and applying relevant Oracle methodologies and practices with limited autonomy. Implement Oracle products and technology in various industries to meet customer specifications. Job Location: Bangalore / Bengaluru.